CCTV Portal is brought to you by Alternative Security Systems, LTD., the only gateway to the CCTV Security Surveillance world. 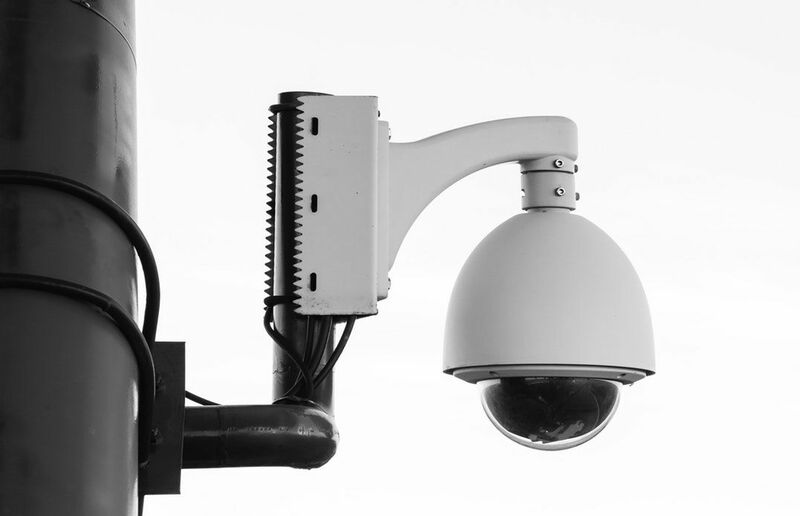 Here you will find everything for your CCTV needs, from CCTV DVRs and PTZ Cameras to CCTV Monitors and accessories all from the major CCTV surveillance manufacturers. With 25+ years of customer care and support, you can be confident in your purchase. If you are having any issues in selecting the proper CCTV product or solution, then please email us at sales@cctvportal.com to be connected to one of our factory trained sales representatives, who will assist you in your selection.